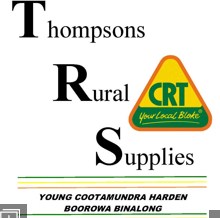 South West Stone is a local, family owned business based in Young NSW. South West Stone has been in business for over 22 years making multiple pre-cast concrete products such as step treads, headwalls and concrete stock troughs. 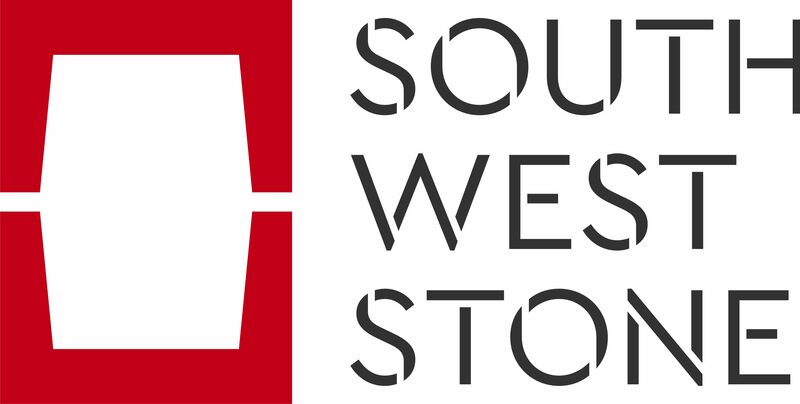 Steven and Ashleigh purchased South West Stone in September 2016. Steven has been in the concrete industry for over 10 years and buying South West Stone was a natural progression in his concrete career. Given this experience and listening to our customers needs we have made significant changes to the design and manufacture of our troughs. The option of our traditional concrete lids or galvanised steel which is much easier to lift but is still stock and weather proof. Our concrete is purchased direct from a concrete company and poured on site. We ensure troughs are left in the molds for ample time to ensure curing is complete before they are stripped and ready to be delivered. This process may take longer for you to get your troughs but it is worth it for the longevity of the product. We have increased the wall thickness of our 3m, 4m and 4.8m troughs. This makes the product much stronger and made to last. We make premium concrete stock troughs that are strong and built to last. All products are made by the owner which ensures that you are purchasing products that are of the highest quality and meet the buyer's standards. Our troughs are 100% stock proof. We can coordinate delivery to your location across NSW and beyond. Troughs are available to buy through our retailers or contact us to purchase directly. In addition to our troughs we also produce retaining walls, headwalls, tree surrounds, step treads, concrete pads, garden edging, fence strainer posts, just to name a few. Your concrete needs are important to us and we look forward to continuing to provide exceptional concrete products.